April reviews took longer than expected for reasons none of you have seen or heard about, but they're now very rapidly drawing to a close, which means soon enough I'll back work on New Jang City yet again! 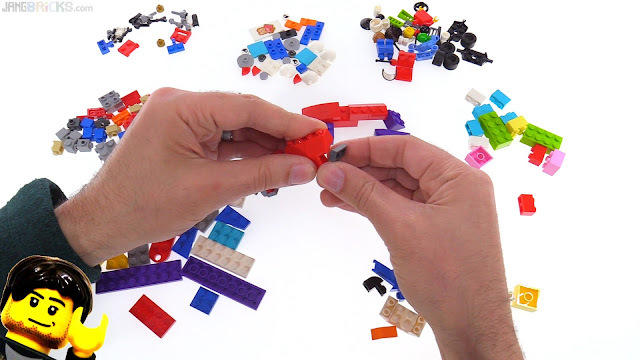 I seriously hope the Summer sets don't come out crazy early (I'm looking at you, LEGOLANDs) so I can get a top on my mountain and start roughing in the initial shape of Mellemby District. 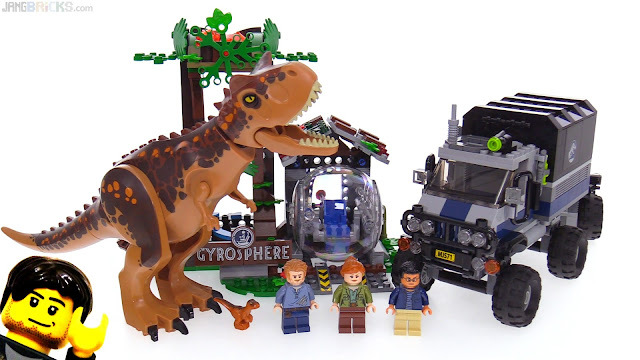 I don't live near the perpetually embargo-breaking stores (like LEGOLAND) of Florida & Georgia and had no interest in paying the markups to buy from FL/GA eBayers, so I waited for the official April 16th release date to pick up these JW sets. Interestingly, four days later most stores in my area still haven't put these on shelves, and some don't even have the April 13th release Star Wars sets! Online purchase & local pickup for the win, then! LEGO Jurassic World Dilophosaurus Outpost Attack review! 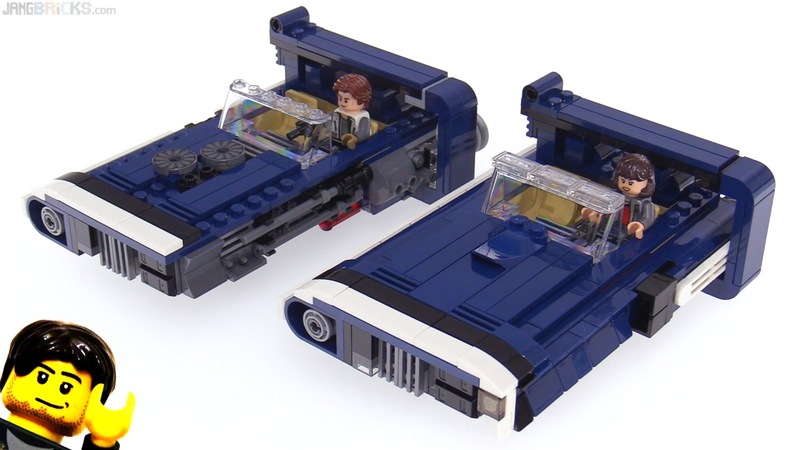 I had planned to make a (mostly) symmetrical "original" version of Han Solo's M68 (Ford Falcon reference) Landspeeder, but then I started looking at more realistic toys as well as official renders and one of the full-scale movie props. As explained in this video, I realized this vehicle was likely never intended to have been symmetrical in its factory-stock form. So, I built upon what the evidence suggested. 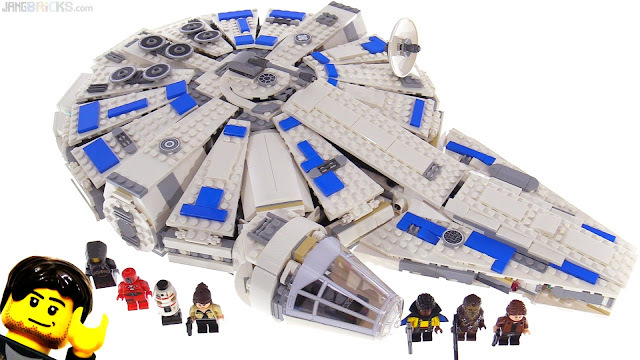 Video - LEGO Star Wars Han Solo Landspeeder MOD: Original appearance? 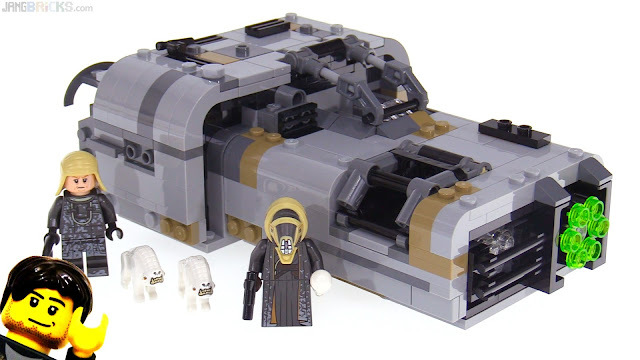 The end of another medium-sized release wave draws to a close for me with the coverage of the last wave 1 Solo movie set plus a nice small ESB Dagobah build. 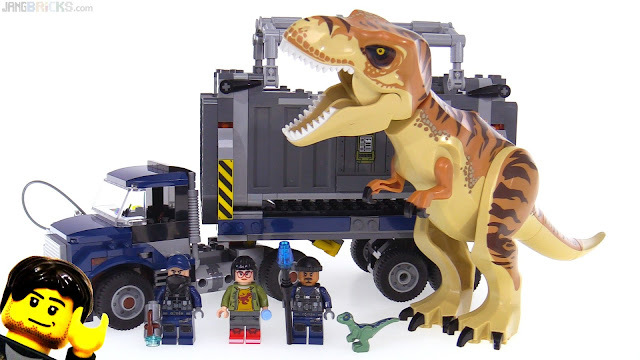 Jurassic World sets will be covered once they're officially supposed to be released. Stores in my area are all honoring the embargo dates. Here's the flagship set for the Solo: A Star Wars Story movie, based around the modified-to-sell-fresh-merch Falcon of 40+ year fame. 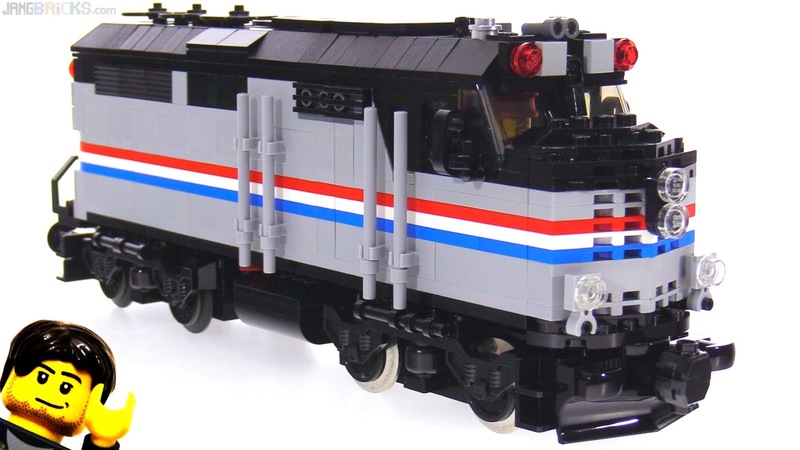 As a LEGO model, it's sensibly an evolutionary iteration on the most recent designs. It does a few things better than the last, but also a few worse. This free (with qualifying purchase) has gotten more than its share of hate for including some cardboard to increase the size of the scene, but the exclusive (and still free, with purchase) parts make it one of my favorite promotional items ever. This past week I did another TMWTB suggestion collection round and one of the most popular requests was a tank. This one took a little longer than the others, but I'm happy with the result. 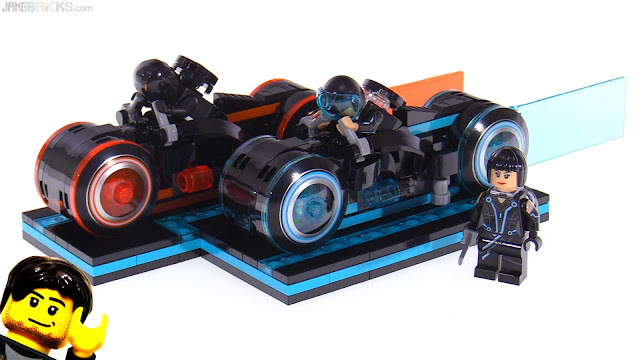 These aren't the Light Cycles of my childhood, but they're pretty nice regardless (and probably recognizable to a lot more of today's LEGO fans). 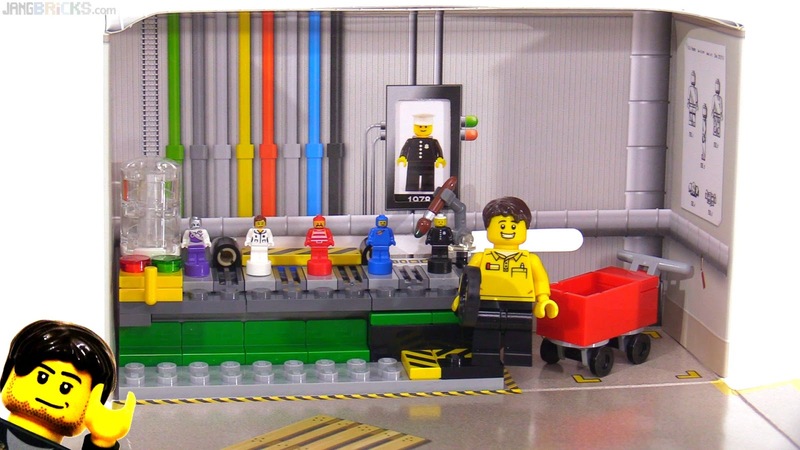 The minifigures and printed parts in general are very impressive to me, but let's see if the value of the entire set holds up against the retail price.